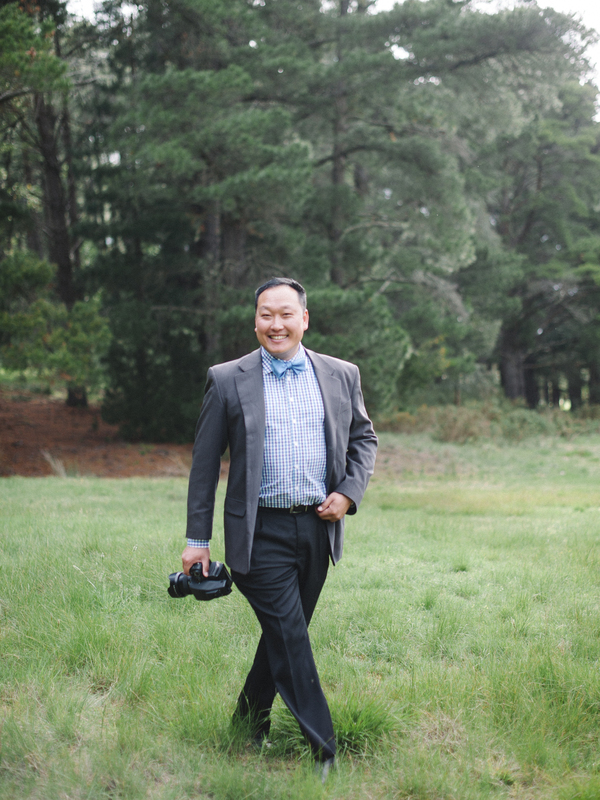 My name is John Yau and I am your local Geelong & Surfcoast Wedding Photographer. My promise is to bring back the most amazing memories through the eyes of a wedding photographer whilst you enjoy every minute of your wedding day. My style is predominately “Whimsical, charming & timeless” often with a soft colour palette and tones. I am looking for the best couples to work where ever you maybe. I would love to hear from you and you can contact me via the contact form below or feel free to call me on 0413 116 884. By the way… check my regular Instagram feed where i promise i will never share my Lunch or Breakfast with you all!